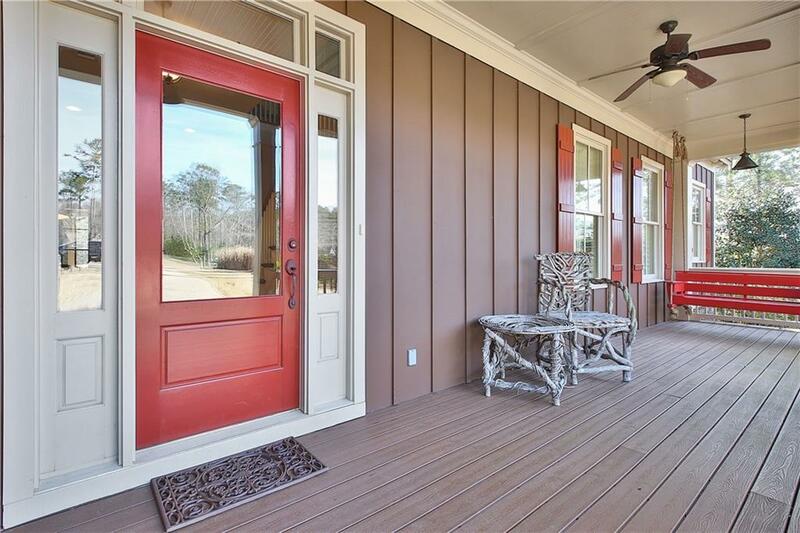 Enjoy all that Blalock Lakes has to offer right away with this incredible opportunity. 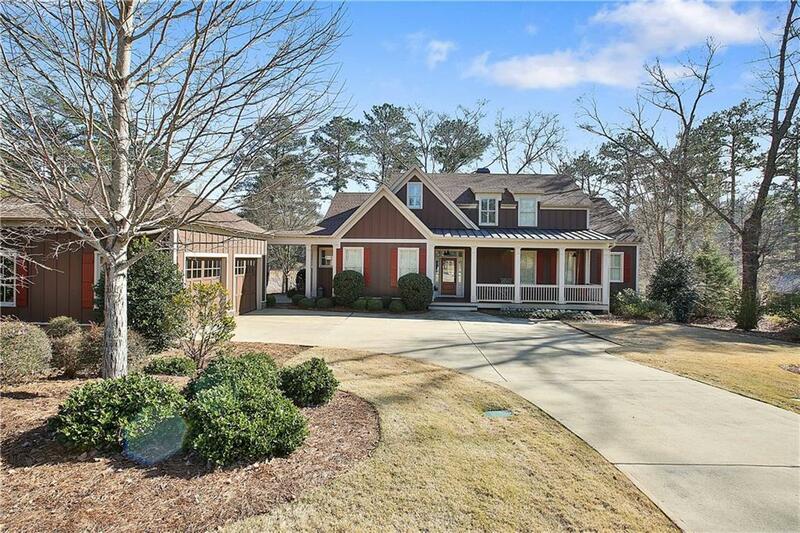 Located on a prime lake lot adjacent to community pool and Boathouse, this home epitomizes the peaceful, family oriented lifestyle of Blalock Lakes. 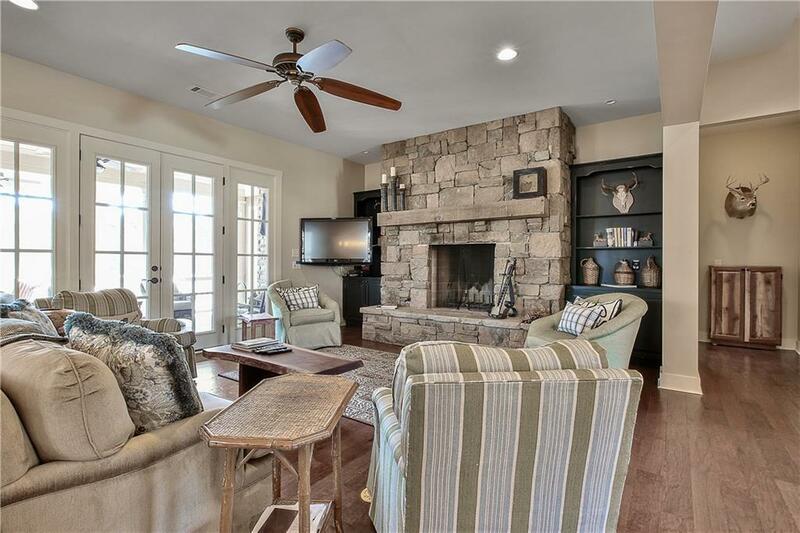 The open floor plan accommodates gatherings large or small, opening to an expansive and inviting covered porch, complete with fireplace and magnificent lake view. 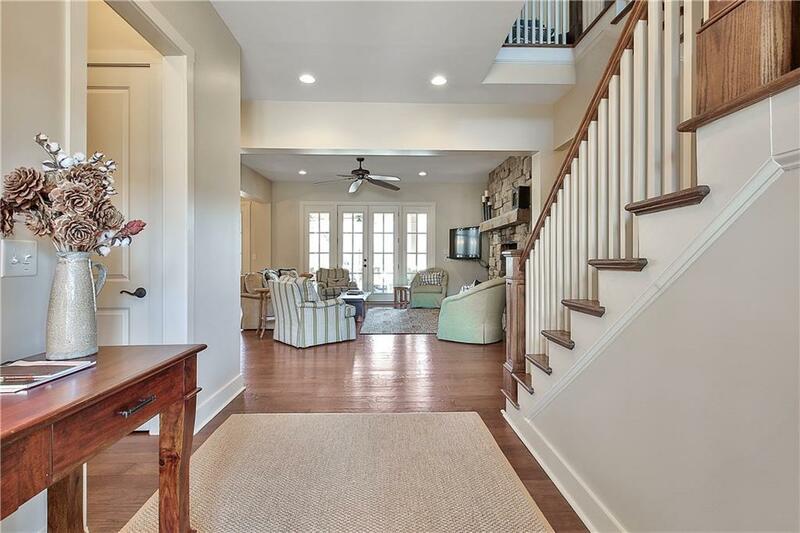 This home features several creature comforts, such as heated floors in the master bathroom, that pamper even the most avid outdoorsman after a day of fishing or quail hunting.